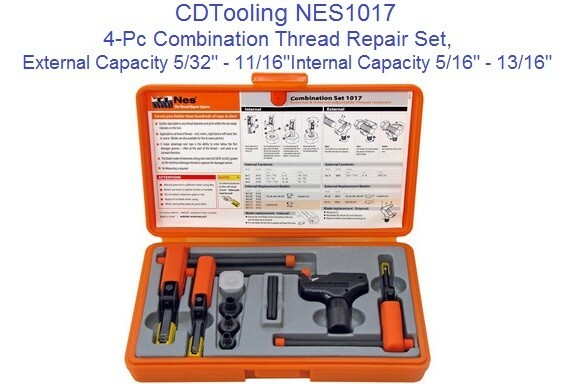 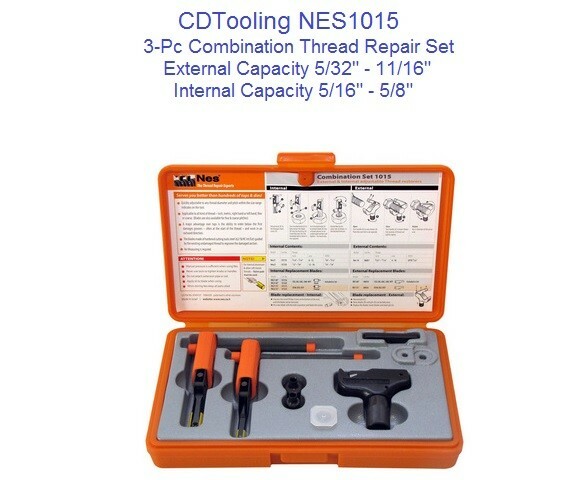 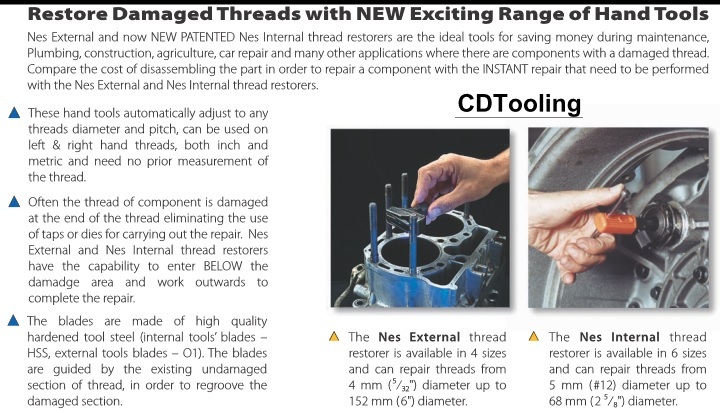 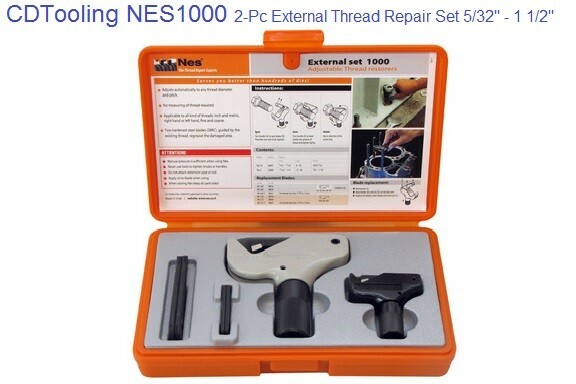 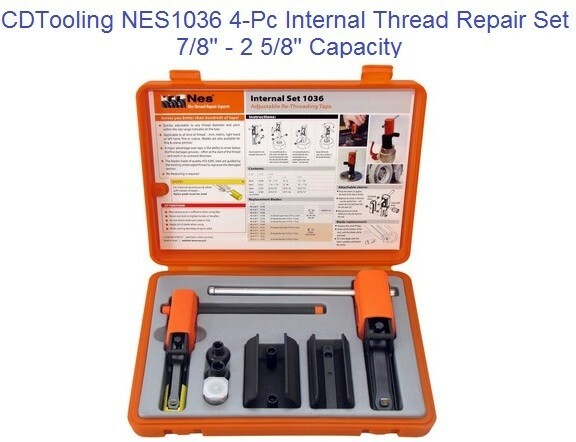 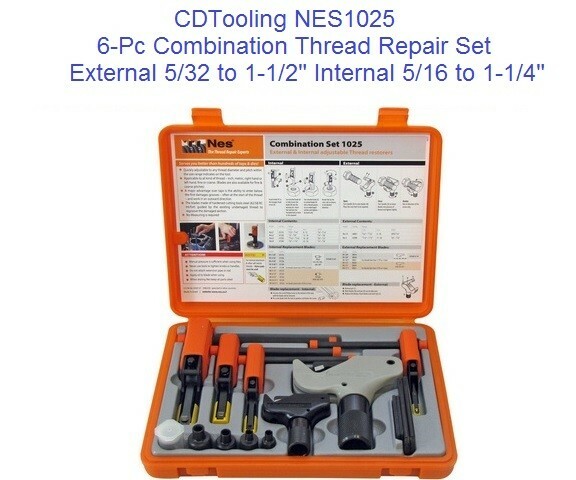 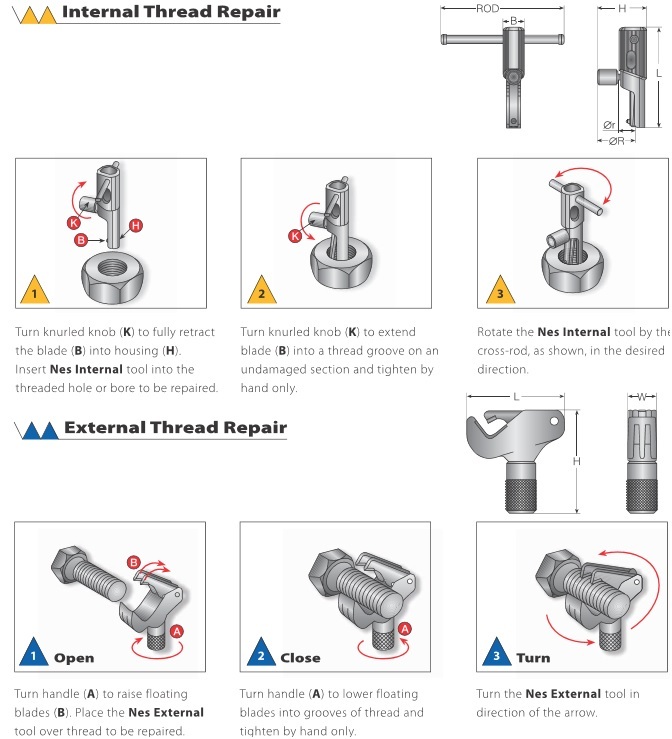 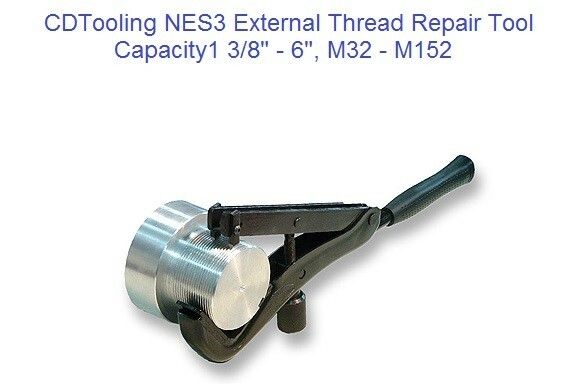 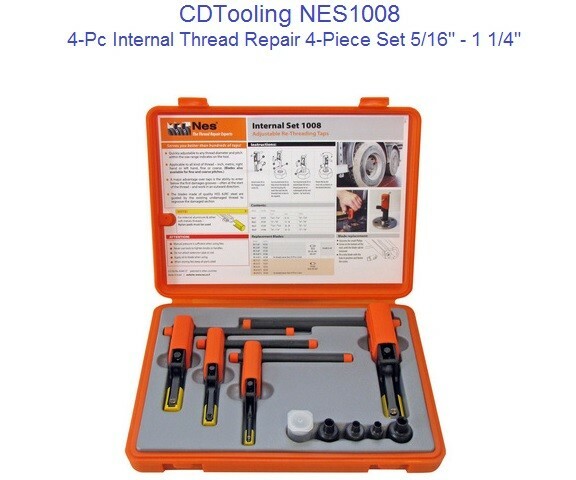 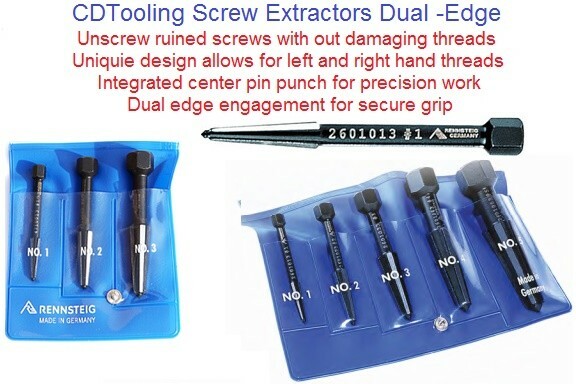 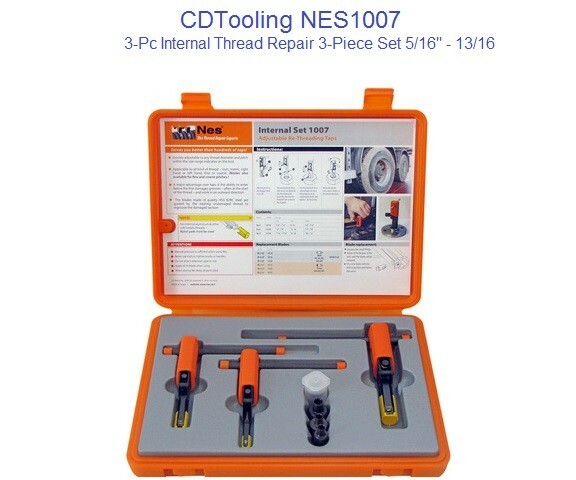 A new Incredible External, Internal and Combination Thread Repair Tooling replace a huge array of taps and dies for cheaper, faster maintenance. 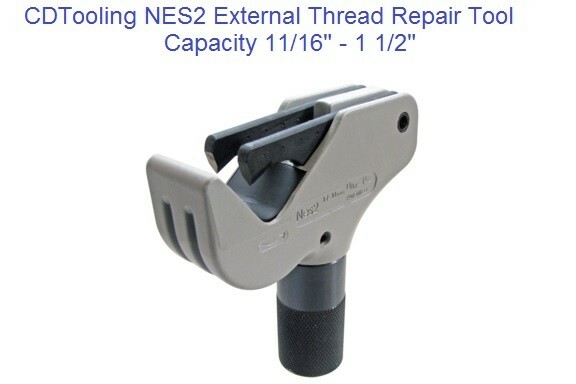 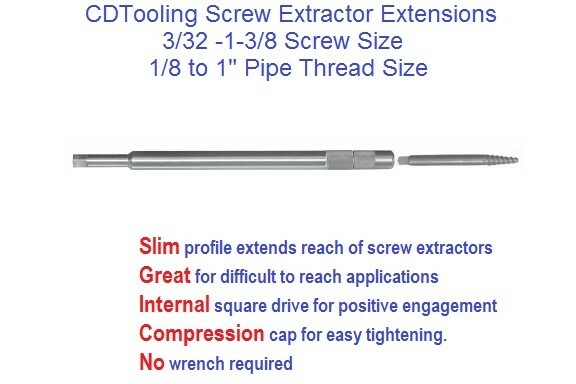 One hand tool restores Inch or Metric, RH or LH threads. 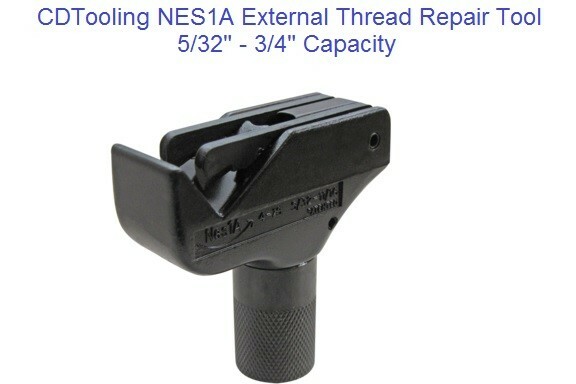 Self-adjusting to any pitch and size within range.